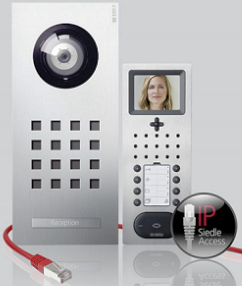 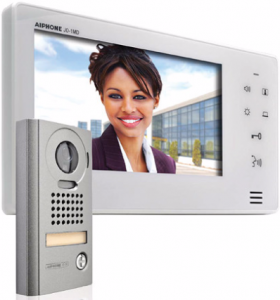 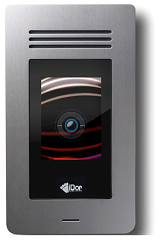 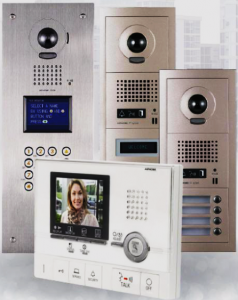 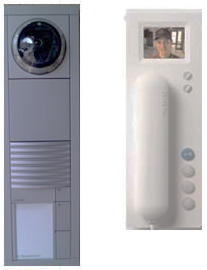 The kit allows use of the video entry phone system via a door entry monitor as well as tablets and smartphones on the Wi-Fi network. 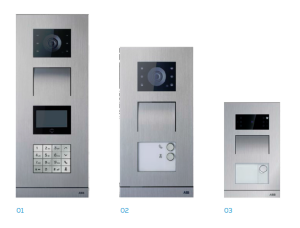 Customize to fit your needs: ABB Welcome opens up new possibilities for both residents and guests. 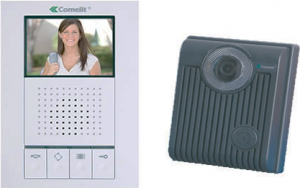 It provides comprehensive comfort, greater security and elegant design.